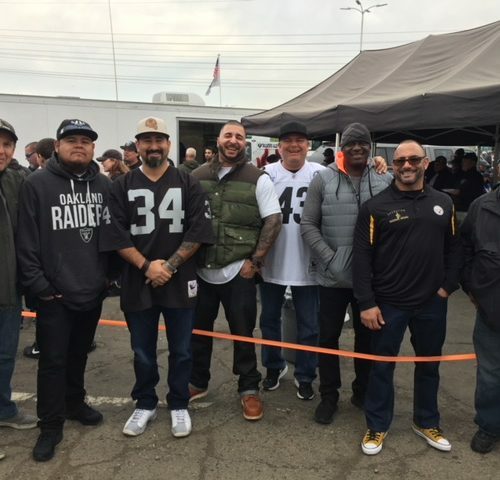 Game 40 – Warrior Wishes Come True At The Raiders Game! 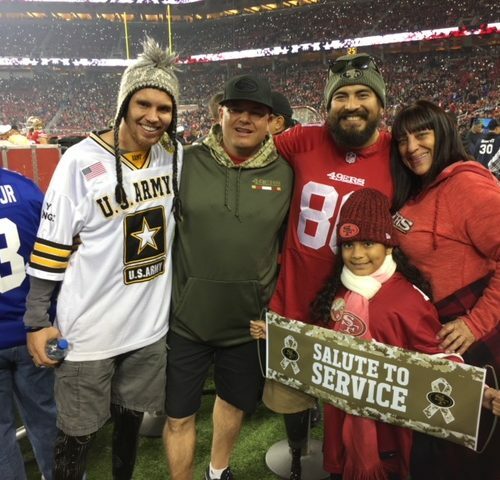 Operation Warrior Wishes was honored to make these Warrior Wishes come true at the Raiders game! Game 39 – Warrior Wishes Come True At The Titans Game! 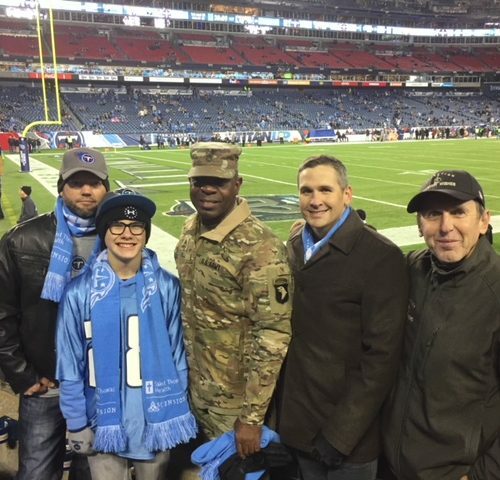 It was an honor to host these warriors at the Tennessee Titans Game! 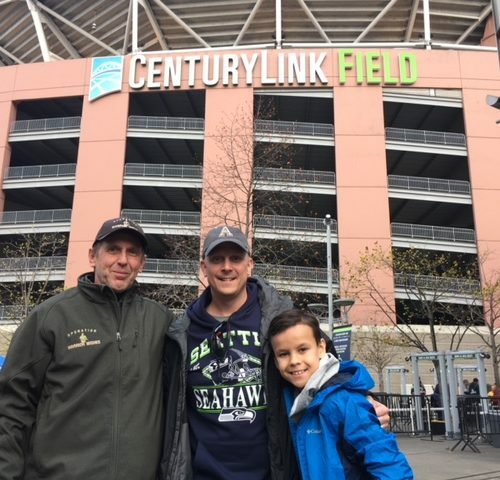 Game 38 – Warrior Wishes Come True At The Eagles Game! 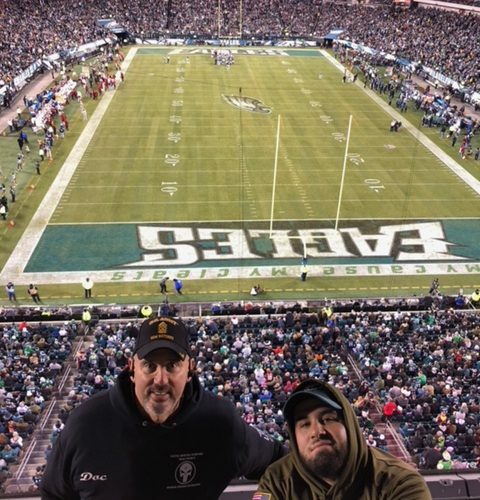 Operation Warrior Wishes was honored to host Marine Mike Molina and Army Sgt Tony Carol at the Eagles game! 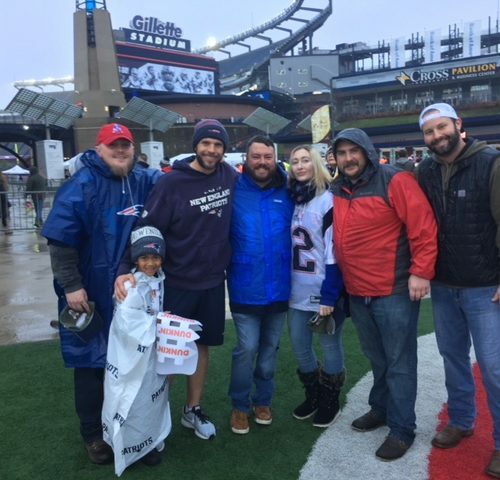 Game 37 – Warrior Wishes Come True At The Patriots Game Again! 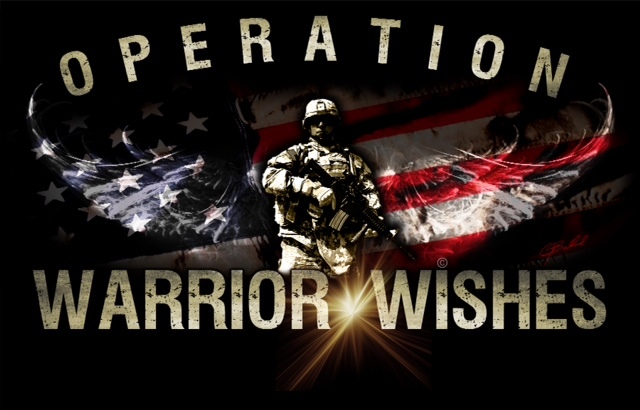 Operation Warrior Wishes was honored to host Army SGT Rob Stitham, Army SPC Craig Hall & Army Sgt Peter Smyth at the New England Patriots game! 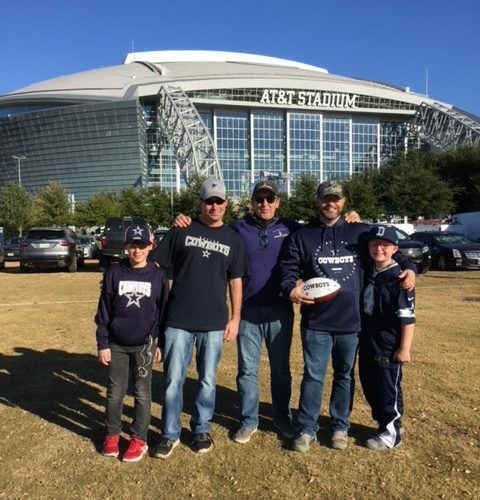 Game 36 – Warrior Wishes Come True At The Cowboys Game Again! 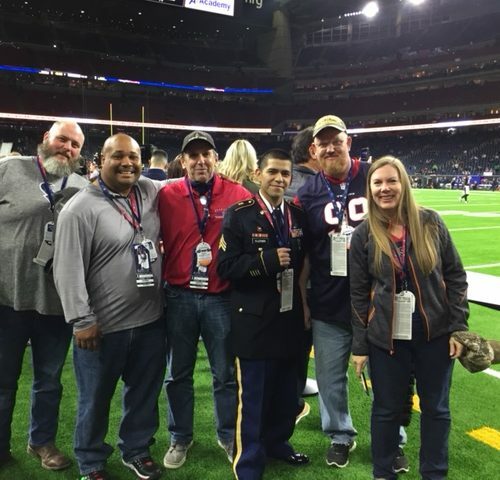 Operation Warrior Wishes was honored to host Army SGT Shawn Riley & Army SSG Robert Moore at the Cowboys game! Game 35 – Ion & The Houston Texans Make Warrior Wishes Come True! Thanks to our friends at Ion Geophysical & the Houston Texans, we were honored to make Warrior Wishes come true in a suite at the Houston Texans game!!! 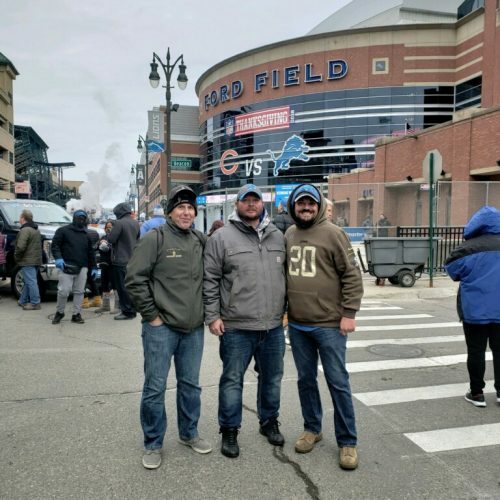 Game 34 – Happy Thanksgiving! Warrior Wishes Come True in Detroit! 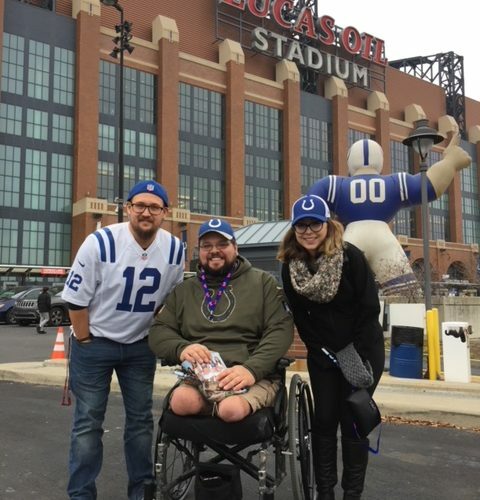 Game 33 – Warrior Wishes Come True At The Colts Game!